RADIO LISTENERSGet Kids Gloves Here! 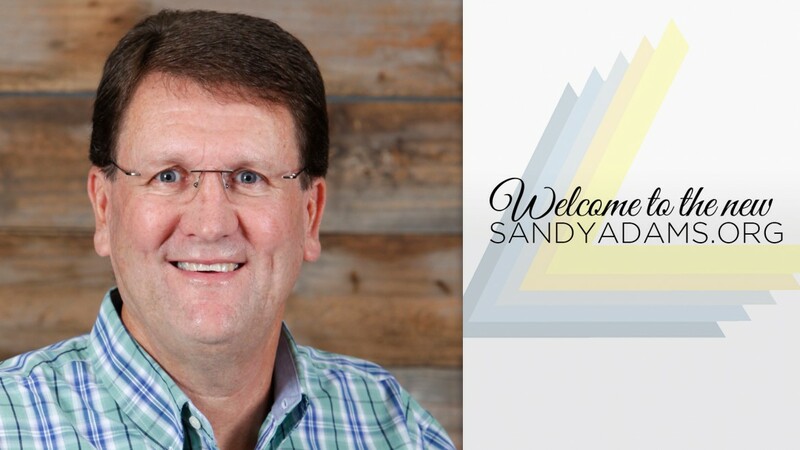 Sandy Adams pastors Calvary Chapel Stone Mountain in Atlanta, GA. 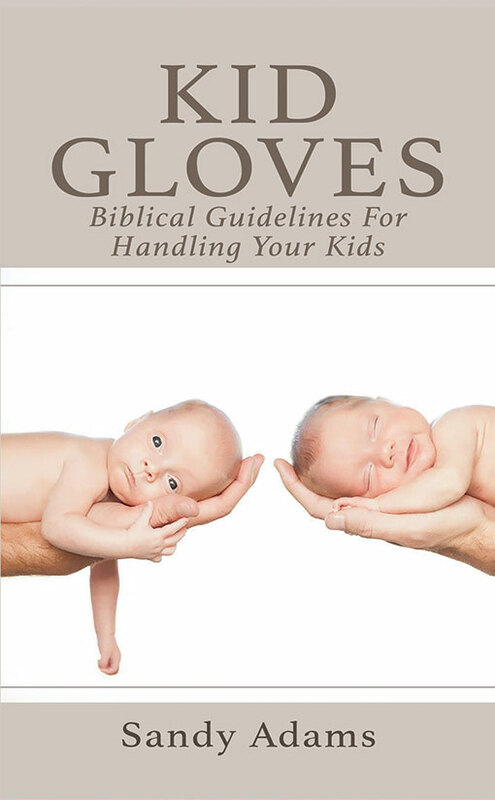 He has authored many books including, "Welcome to the Family of God" and "Kid Gloves". You can access pastor Sandy's teaching resources at this website.